Eclipse Effect Entertainment...Excitement, Emotion, Elegance...The Experience. 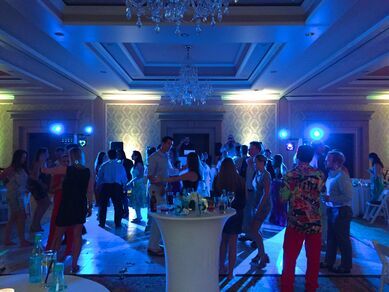 Professional DJ, MC, sound, lighting design, and event production services. 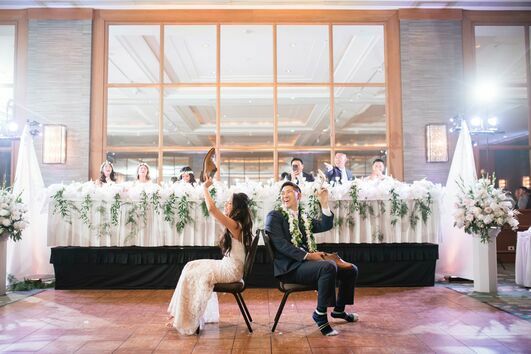 We are a enthusiastic team on Hawaii Island creating fun and creative events with a touch of elegance. A team of experts in our field with a extensive history of night club, radio, concerts, and upscale events. Not just a DJ company. We will take responsibility for your event. You'll also get that extra guidance with a personal touch to make sure you feel comfortable and confident while planning your event. The more you know and the more you are prepared before your event, the more you'll enjoy it. 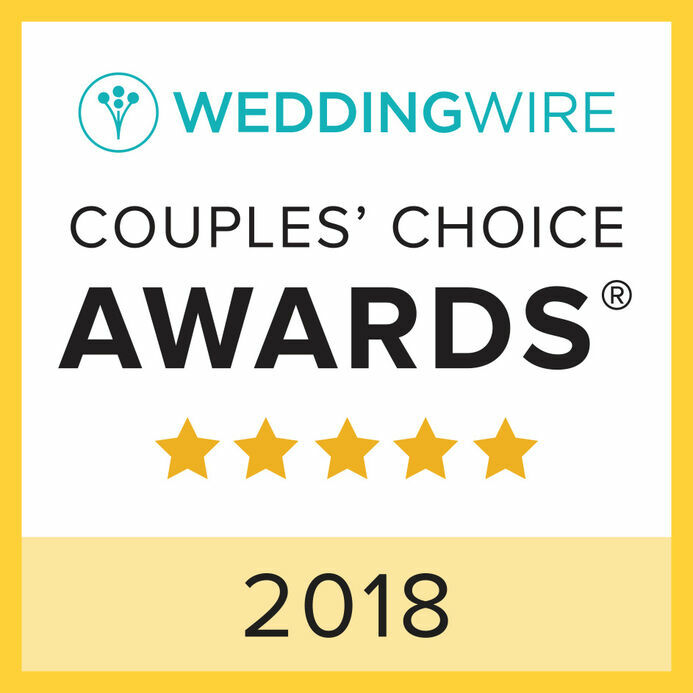 We're here to make sure your event turns out unique and exactly the way you envision it to be. Every event is special. 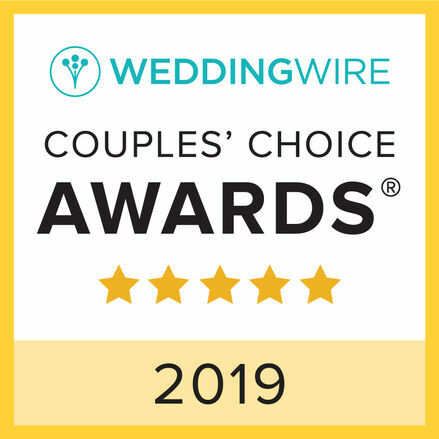 Winner of the Wedding Wire’s Couples Choice Awards 6 Years In A Row. It's the moments we create and the couples we celebrate. It's laughter, the dancing, tears of joy, and the feeling of love..all while surrounded by the one's that are special to us. It's telling that story of love that we're there to see. 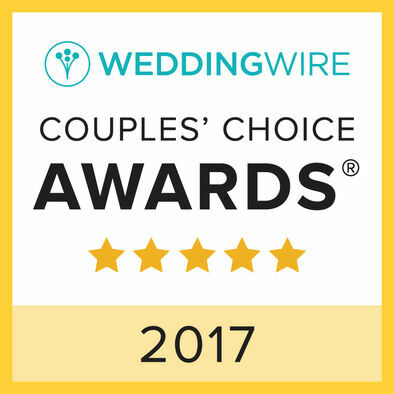 All weddings are special and so are the couples we celebrate. We'd love to celebrate you. A celebrating of an accomplishment, a milestone in someone's life, or a special day. We all get one high school graduation, one retirement, one of each birthday year to celebrate in our life time. So let's celebrate and have some fun. We'd love to partner up with you to create a celebration that will be remembered. From Lighting to Dancing On The Clouds, we offer extra add on services to create that extra wow factor for any event. 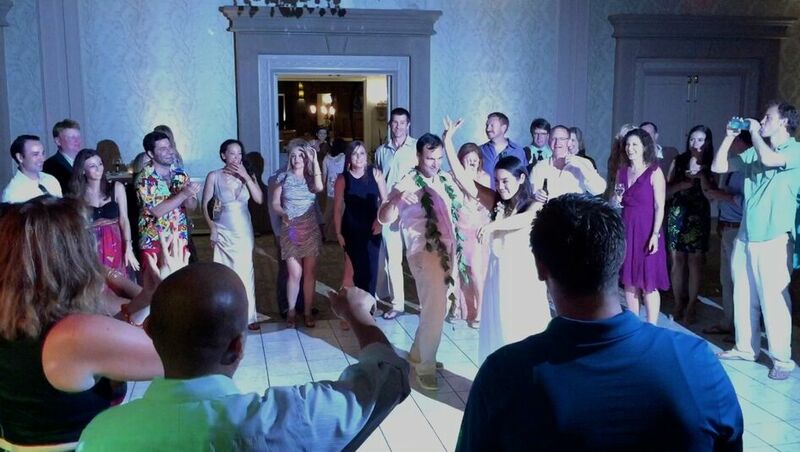 "Everyone was on the dance floor, including my almost 90 year old grandmother who's favorite song is "Happy" by Pharrell." 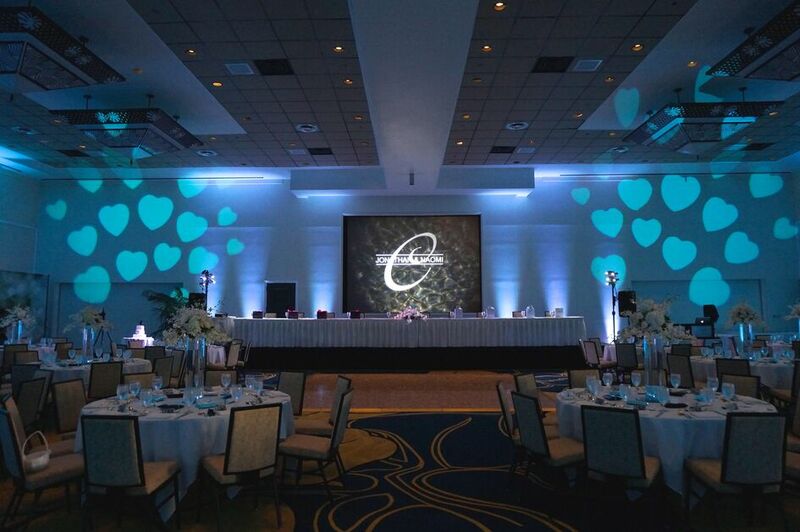 "The lighting that they provided to accent the flowers and the layout out was exceptional. We've had so many compliments." 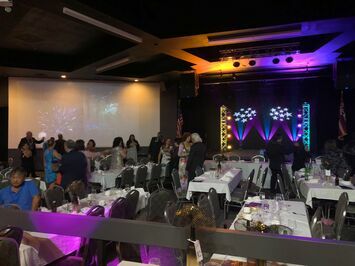 It's a celebrating honoring the employees that worked so hard throughout the year or a thank you to the best clients and partners for their support. A time to let loose and be entertained. A classy, yet fun event that represents your business in the best way possible. Then have those guests talking positively about the event after they leave. We love to partner with you on your memorable corporate celebration.